Reclamation District (RD 108), acting as the California Environmental Quality Act (CEQA) lead agency, has made available for public review and comment an Initial Study and proposed Mitigated Negative Declaration for the Knights Landing Outfall Gates (KLOG) Project. 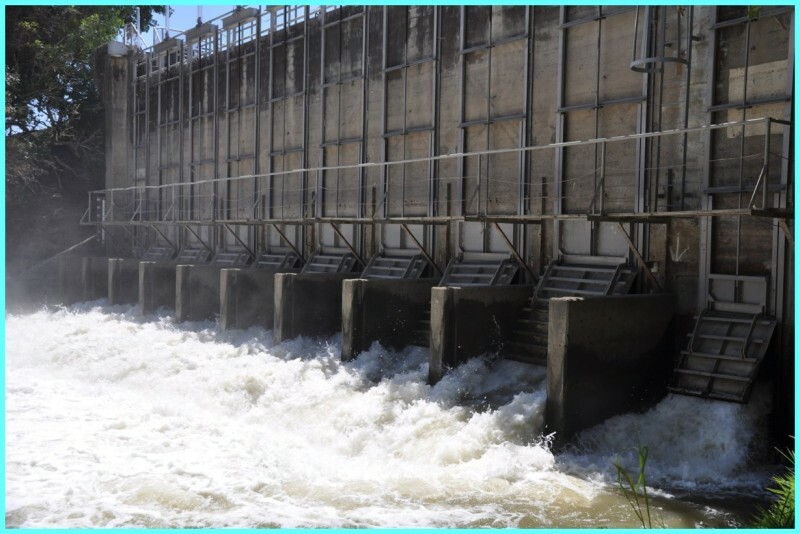 The proposed project consists of constructing a positive fish barrier on the downstream side of the existing KLOG structure to prevent adult salmon entry into the Colusa Basin Drain (CBD), as well as repairing an erosion site on the right bank of the CBD on the downstream side of the KLOG structure. The KLOG structure is located on the CBD, approximately one-quarter mile from its confluence with the Sacramento River near the community of Knights Landing, just below River Mile 90, in Yolo County. The KLOG structure is a gated concrete buttress that spans the CBD and protects the lower Colusa Basin from backwater flooding from the Sacramento River and controls water levels in the CBD for irrigation and drainage purposes. Flows coming through the KLOG gates may have the potential to attract salmon when water level differentials between the upstream and downstream sides of the gates are such that downstream flows are attractive to migrating salmonids but not at a velocity that is too great for their passage. While the extent of upstream fish passage at the KLOG has not been fully evaluated, RD 108 has decided to construct the barrier as a more immediate and cost-effective option for aiding anadromous fish populations. The barrier would consist of new concrete wingwalls and picket weirs that would be constructed on an existing concrete apron. The picket weirs would be raised and lowered remotely to prevent adult salmonids from passing through the KLOG. The erosion site repair would address erosion occurring at the base of the right bank of the CBD, which is a Sacramento River Flood Control Project levee. The erosion site is near the base of the bank, which is bare soil with some scattered fallen trees, and the erosion was caused by a hydraulic eddy effect created by certain flow conditions. The repair would consist of placing riprap along 100 linear feet of the bank and restoring the levee design conditions with a slope between 2.5:1 and 3:1. Rock placement would extend approximately 30 feet up the bank. Construction of the proposed project would occur over 6 weeks in the late summer/early fall of 2015. No known hazardous waste sites exist in the project area. Lead Agency Contact: Questions, comments, or requests for digital or physical copies may be directed to Mr. Gregg Ellis by email at Gregg.Ellis@icfi.com, at ICF International, 630 K Street, Suite 400, Sacramento, CA 95814, or at (916) 737-3000. Below is a link to the CEQA Notice of Intent to Adopt a Mitigated Negative Declaration Declaration and Initial Study and for the KLOG Project.